One of the great American novelists, Philip Roth, known for the sexually explicit Portnoy’s Complaint, among many other acclaimed works, has died at age 85. A true literary giant, Philip Roth was best-known for articulating the Jewish-American experience in his more than 30 novels. Roth was known as a fierce and prolific talent, who first achieved fame with the sexually explicit Portnoy’s Complaint in 1969. A contemporary of Don DeLillo, Saul Bellow and Norman Mailer, Roth was the doyen of a whole literary era — but the Nobel prize evaded him. He did, however, win a Pulitzer Prize for fiction for his acclaimed novel American Pastoral in 1998, as well as other US literary prizes including two National Book Awards, two National Book Critics Circle Awards and three PEN/Faulkner awards. Roth, who lived in New York and Connecticut, said he reached a turning point when he realised he could use his own world as literary raw material, be it his upbringing or the setting of his New Jersey hometown. His final novel ‘Nemesis’, about a 1944 polio epidemic, came out in 2010. Two years later, he stunned the literary world with the announcement that he would no longer write fiction. 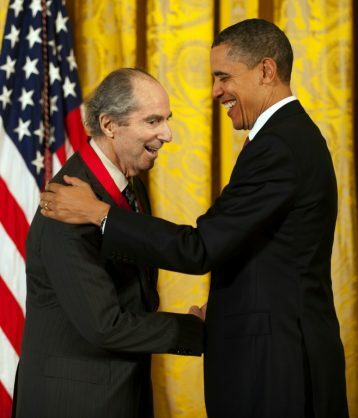 A prolific essayist and critic as well as a novelist, Roth long managed to sustain his literary output both in terms of quality as well as quantity, exemplified by his widely admired political trilogy — “American Pastoral” (1997), “I Married a Communist” (1998) and “The Human Stain” (2000). “It’s a bit like hearing that Keith Richards has given up rock and roll, or that the Pope is abandoning religion,” the critic James Walton wrote at the time. But Roth was true to his word and, he claimed, perfectly content with life-after-literature, even though he readily admitted that writing had long served as a way to keep depression at bay. Roth’s 2004 novel ‘The Plot Against America’ was thrust back into the public eye following the election of Donald Trump. The novel’s alternative American history — which imagines Franklin D. Roosevelt being defeated in 1940 by Charles Lindbergh, an aviator with pro-Nazi leanings — led some left-wing critics to draw comparisons with Trump’s populist sweep to power. The author has repeatedly insisted on a distinct line between fact and fiction in his work, but as he advanced into his 80s poignant reflections on mortality haunted his later novels, including “Everyman” and “Nemesis”. 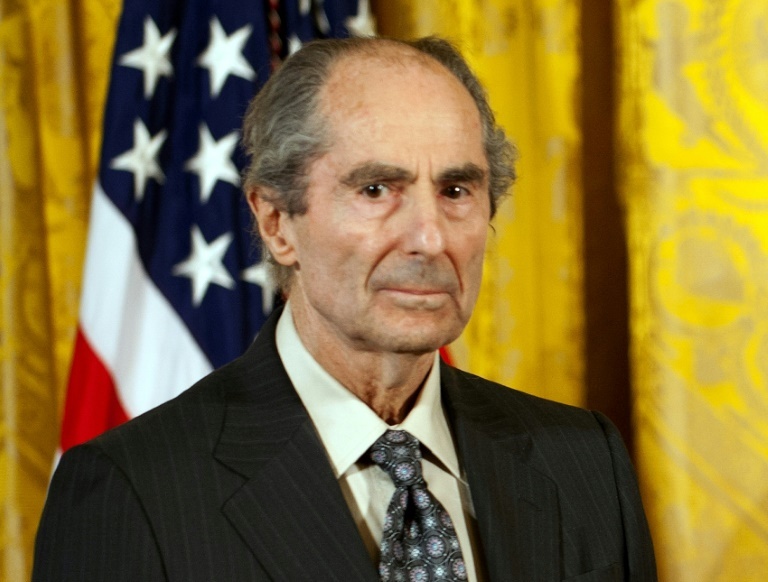 Philip Milton Roth was born March 19, 1933 in Newark, New Jersey, the grandson of European Jews who were part of the 19th-century wave of immigration to the United States. He published his debut collection of short stories, “Goodbye, Columbus,” at the age of 26 — a close-to-the-bone look at the materialist values of the Jewish immigrant milieu in which grew up. Although the work earned near-universal praise, and won the prestigious 1959 National Book Award, many Jews felt betrayed by what they saw as an unflattering depiction of the Jewish-American experience. Two novels followed, but it was the third — “Portnoy’s Complaint” — that brought fame with its comic description of the sexual problems facing a young middle-class Jewish New Yorker burdened with a domineering and possessive mother. The book topped The New York Times best-seller list for the year and turned its reclusive author into a celebrity — an uncomfortable position that he would later satirize in novels like “Zuckerman Unbound” (1981) and “Operation Shylock” (1993). Readers have long argued over the true level of autobiography in Roth’s novels and the character Nathan Zuckerman, whose passage from aspiring young writer to socially compromised literary celebrity Roth traced in five novels, has generally been seen as the author’s alter ego.